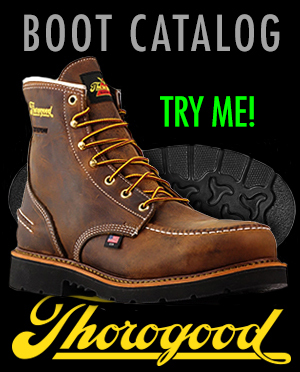 TheBootPros offers a unique, budget- and time-saving work boot voucher program. 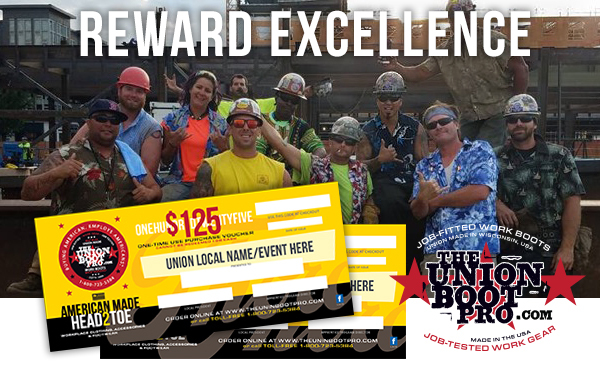 reward excellence or giveaway at any special member event! manage a footwear reward program for their members and/or employees. Call us for more information and a demonstration of our voucher administration process.